How To Use Current Malaysian Economical Meltdown To Boost Sales and Increase Market Share Without Reducing Your Price. Despite the World Bank’s current data, that projected Malaysia’s economy to grow at 5.4% in 2018 from an estimated 5.9% in 2017, there’s no denying that the current economy of the nation is beyond substandard. From the recent political changeover to the whole 1MD crisis, everything played a role in the current turmoil. As result, the financial sector faces huge breakdown and trying to cope with the whole stir is not facile and possible. This article, will breakdown the challenges in Malaysian finance sector in 2018 and how that tough time affect sales. Every problem has a solution, so not to worry. We will also look into some strategies that is handy during tough times like this. 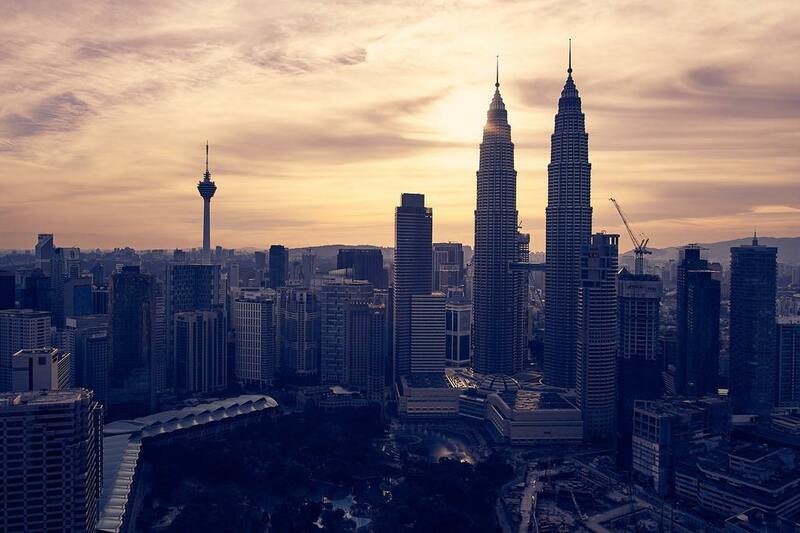 THE FIVE MAJOR CHALLENGES FACED BY MALAYSIA FINANCIAL SECTOR IN 2018? 1. Struggle in establishing a connection with the emerging millennial population. Malaysian millennials those born between 1980 and 1996 are becoming a dominant presence in the financial market today. Nearly 7 in 10 Malaysian millennials are indifferent toward their main banks. On average, Malaysian millennials consistently use just two banking channels, giving banks only a small window of opportunity to engage with them and. So, Malaysian banks especially are doomed to stagnant growth if they fail to appeal to these young consumers. 2. Failure to establish a trust based relationship with customers. Malaysian banking customers want more than products from their banks. They want their banks to look out for their financial well being and advice on how to fulfill their financial goals and demonstrate a commitment to their financial futures not just products. Recent poll by the Malaysian National Bank shows that people are not happy with the service their primary bank is providing. Hence, their expectations for building a positive relationship with their banks are unmet. 3. Lack of competent and skilled employees to make up for talent shortage. Based on the report of Asian Institute of Finance Symposium, revealed that shockingly 76% of employers in the industry are struggling to find the right talents. It also underscored that, 93% of financial employers reported that talent shortages are affecting their business productivity. Both skills and talent shortages have a long term impact on the growth and sustainability of the financial sector. Failure to develop strategic approach to address these issues would result in a loss of productivity and competitiveness long term. 4. Implementation of global regulatory causes changes to the market. While the global reform are well-intended, the complexity and impact of the reforms to our local financial sector should not be underestimated. Increasingly, there seems to be a trend on the “extraterritorial” application of laws and regulatory requirements which has effect on existing financial practices. It also involve substantial costs in terms of system change and improving monitoring capabilities. 5. Increased and conflicting regulatory and legal requirements across the different jurisdictions. The oversight of financial groups with cross border operations is getting complex and demanding. Financial institutions are becoming larger and more complex as they grow in size and expand abroad. For example, the six domestic banking groups in our country has overseas operations in 22 countries worldwide, including in all ASEAN member countries. The board and management have to deal with increased and conflicting regulatory and legal requirements across the different jurisdictions. HOW TO OVERCOME THE TOUGH TIME IN MALAYSIA TO BOOST SALES? Talent circulation- This would definitely benefit Malaysia finance industry through knowledge transfer in terms of skills enhancement, personnel of professional networks and fostering innovation and promoting trade. Establish accountability – This would avoid the business becoming “too-big-to-manage”. Diversify the market- Cross border presence might also be necessary as the operating environment becomes more complex. Encourage new innovations- For example, the introduction of new financing structures based on different Islamic contracts such as equity-based or risk-sharing concepts are looking more robust. Drive the corporate governance agenda forward- Weak governance causes the failure of financial institutions. Hence, work on better financial policies. Customer engagement matters- Though satisfaction and advocacy show some links to improved sales, customer engagement is the only predictive of high sales return. First and foremost, Malaysian financial leader should understand customer bring in the money. So, the focus should be to please the customer first and then make money. Leaders should aim to differentiate their brand and leverage a variety of strategies for engaging customers, including emphasizing customers’ financial health and focusing on building meaningful relationships with customers. 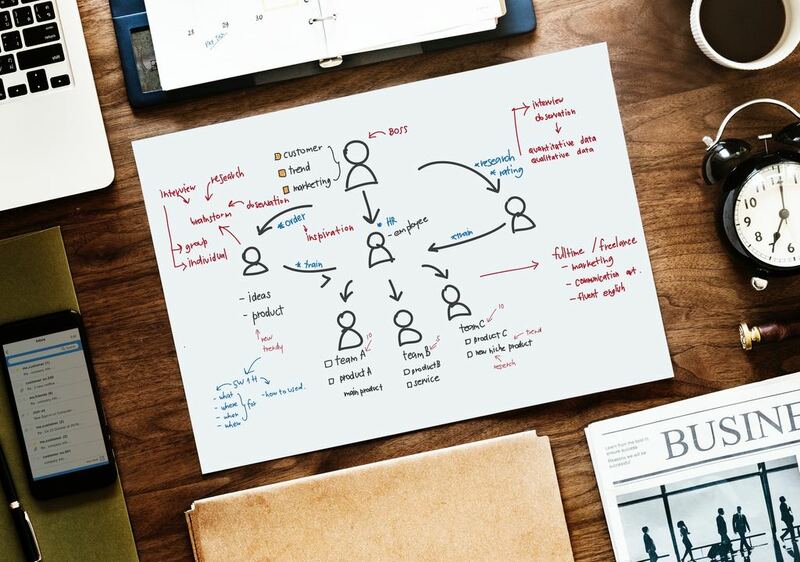 Omnichannel is a multi- channel marketing and selling strategy that creates an integrated and cohesive customer experience no matter how or where a customer reaches out. ‘Optichannel’ on the other hand, is a transaction-driven strategy which focuses on individual customer. It aims to determine the optimal channel that a customer prefers for specific activities. For example, using customer information, banks can predict what each individual need. The goal is to be attracting and engaging to all customers across a range of various demographics. Though digital interactions are increasing, but for example branch experiences are still paramount, because younger customers tend to seek advice and support in person. Though an equilibrium is not easy to attain or would happen accidentally. But an equilibrium can be realised through careful design, taking into consideration an institution’s internal structures and behavioural norms. Send new workers to industry training institutes to cultivate a higher standards of governance, ethics and professionalism. The importance of the contributions by these institutions cannot be underestimated. After all, graduates starting off their careers in the financial sector will be the leaders and captains of the industry in years to come. This will also be crucial in helping them to acquire new knowledge and skills that enable board members to effectively discharge their duties and responsibilities. We are all aware that recent legal and regulatory developments in corporate governance have significantly raised the responsibilities and potential liabilities of board members. So equipping them with the right skills will prepare them for the future economic meltdown hence allocate a budget for training.